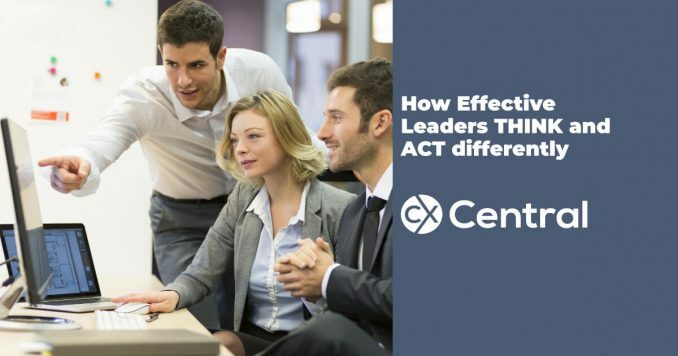 Great leadership is no accident. 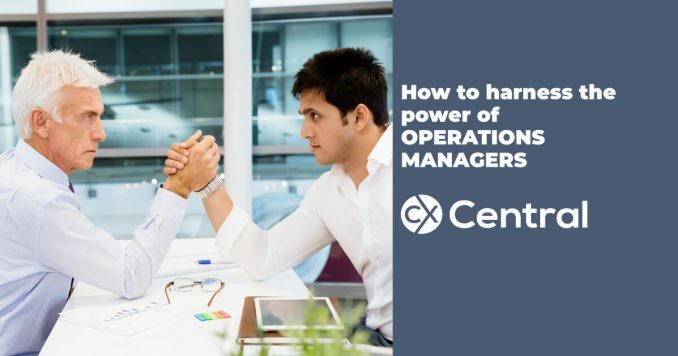 We reveal how effective leaders think to get the best out of their teams with one key skill. 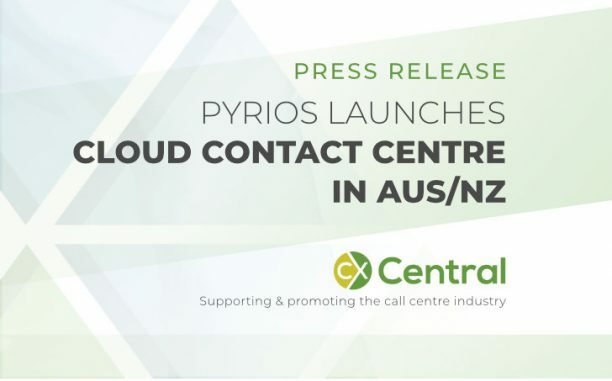 There are a lot of reasons why Australian companies should offshore their call centre with saving money the biggest driver. 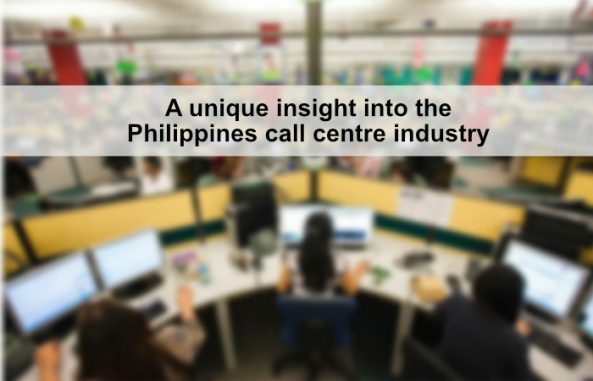 But there are also other advantages that businesses can capitalise on by moving their call centre overseas. 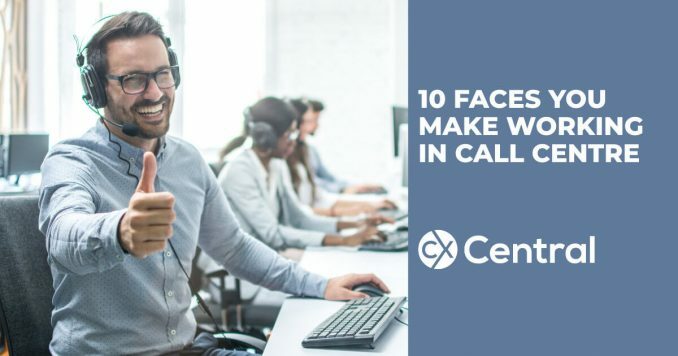 If you’ve ever worked on the phones for any period of time then you’ll identify with the 10 faces you make working in a call centre. 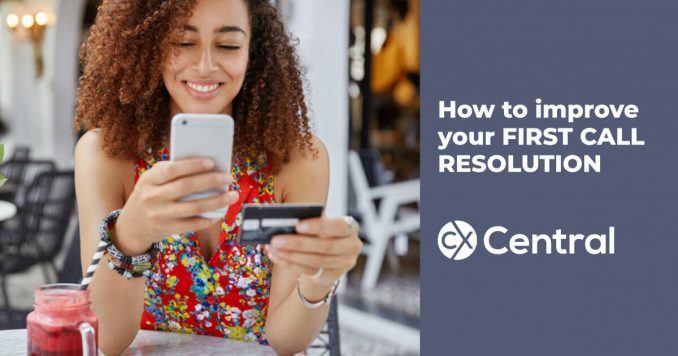 Its one of the key drivers of customer satisfaction so we share some tips on how to improve first call resolution along with some help on how to measure FCR. 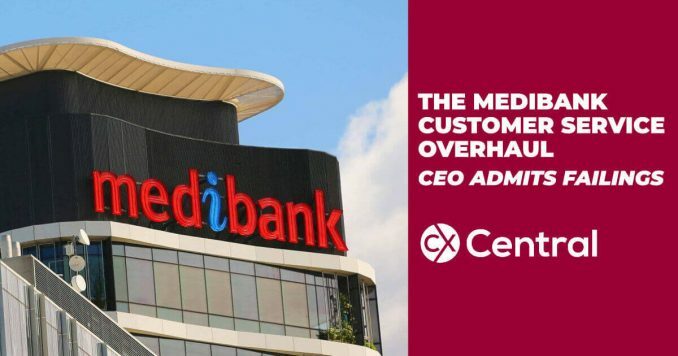 In welcome news for their long-suffering customers, the CEO has announced a Medibank customer service overhaul after years of poor service takes its toll. 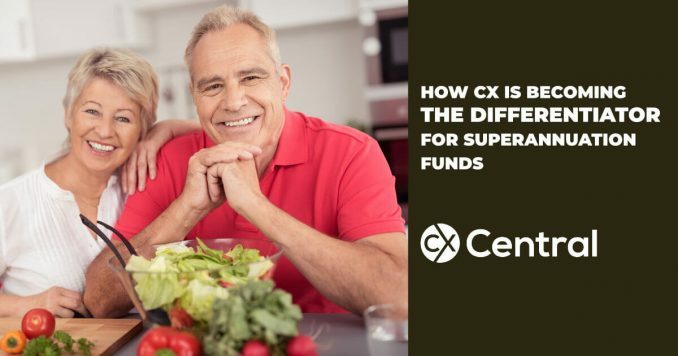 The Superannuation Funds customer experience is becoming the key service differentiator in a crowded and competitive marketplace. 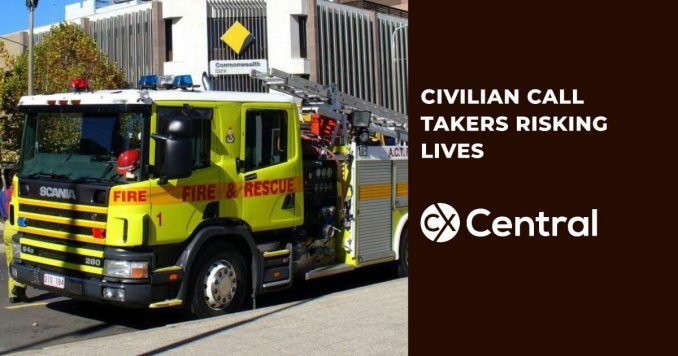 There is a looming dispute over ACT Emergency Services call centre with the ACT union claiming civilian call takers are risking lives with plans to replace firefighters with trained call centre professionals to handle emergency calls. 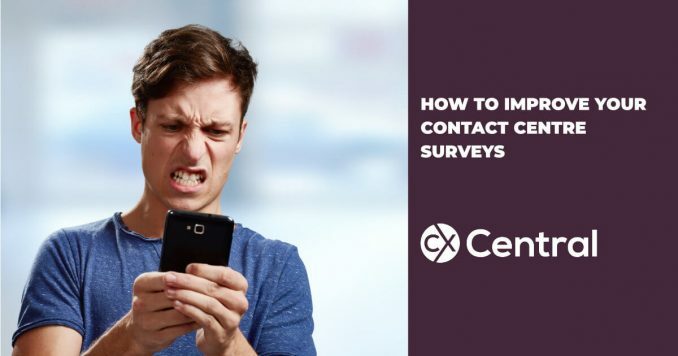 There are 5 things customers hate about contact centre surveys and by avoiding them, you’ll get a much better CX survey completion rate. 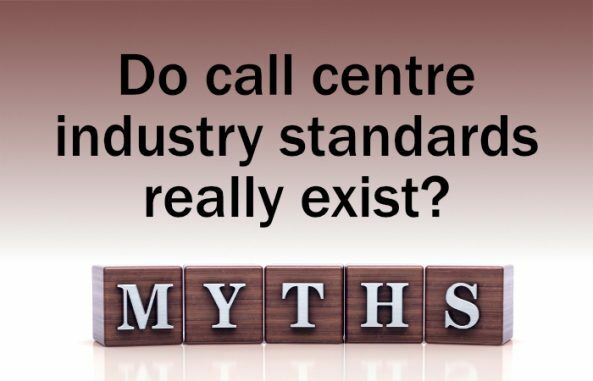 Are you looking for call centre industry standards? 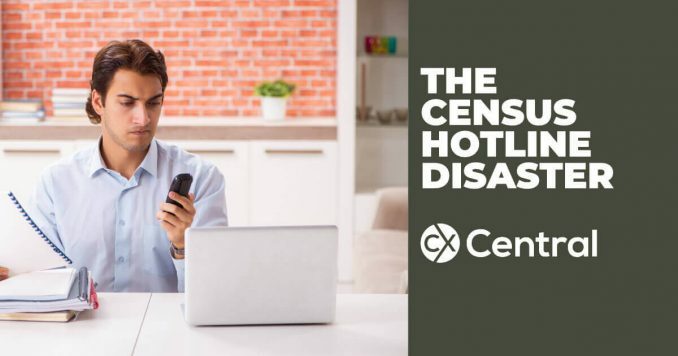 Our article explores whether they truly exist and challenges the thinking behind some common practices providing some practical examples to common call centre metrics like grade of service. 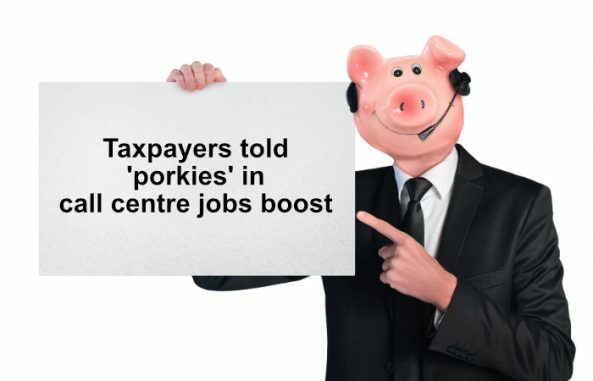 Ever wondered what its like working inside a 000 call centre? 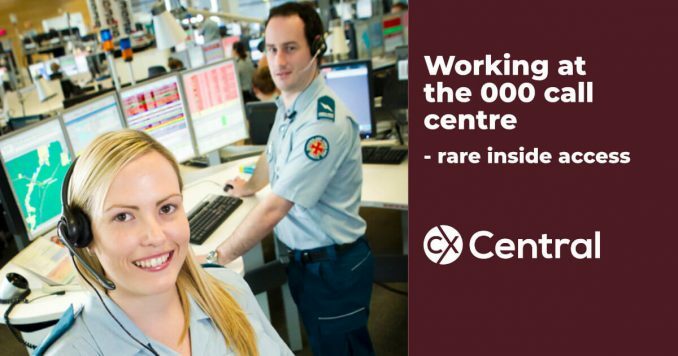 We get a sneak preview as part of a recent recruitment drive by QLD Ambulance Services. 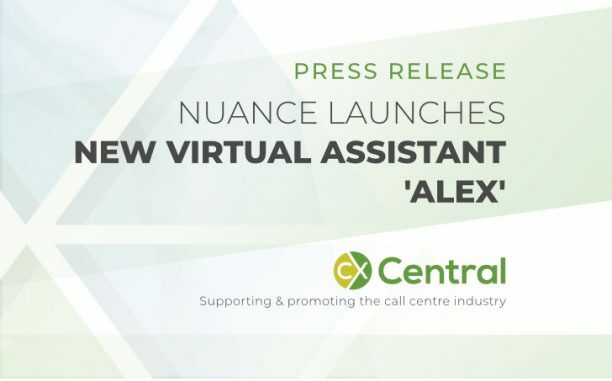 IP Australia introduces virtual assistant ‘Alex’ by Nuance to provide an intelligent, 24-hour self-service customer experience. Is Genesys about to acquire Avaya? 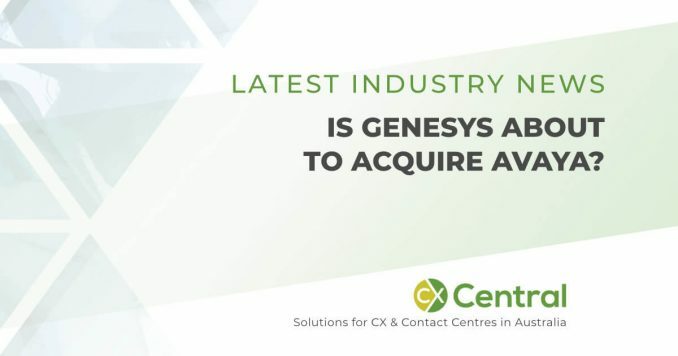 It what would be a big shakeup for the global contact centre software market, there are reports of Genesys about to acquire Avaya. 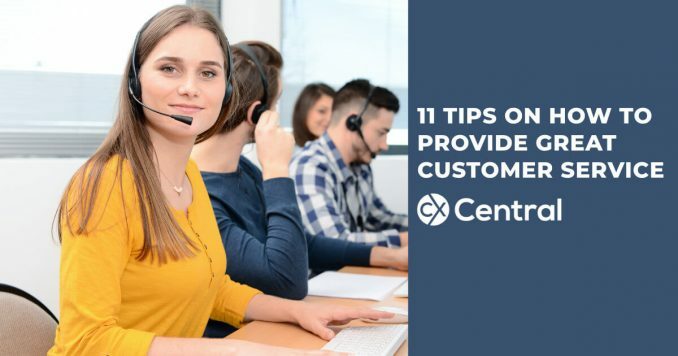 If you work in a call centre these 11 Call Centre Agent Tips will help ensure you provide a great customer experience for your customers. 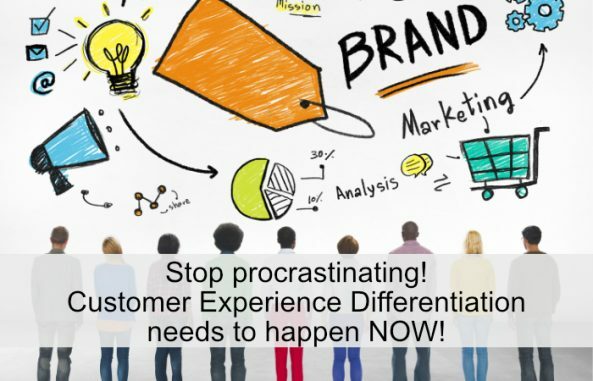 Ah, the special world of call centres where technology, personalities and customers collide. 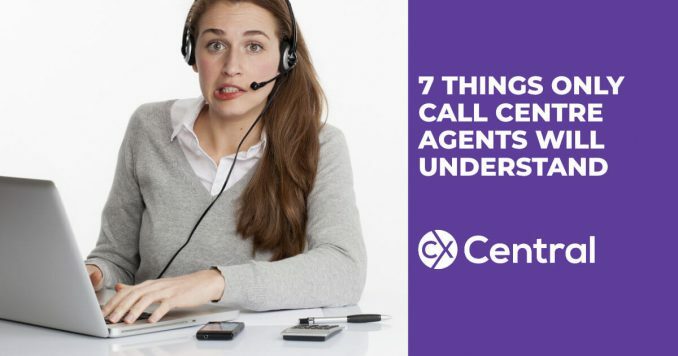 We share 7 things only a call centre worker will understand. 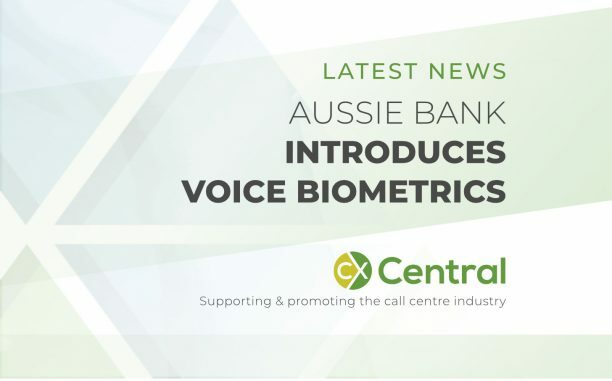 An Australian bank has introduced Voice Biometrics into their contact centre saving over 45 seconds per call and reducing customer frustration.